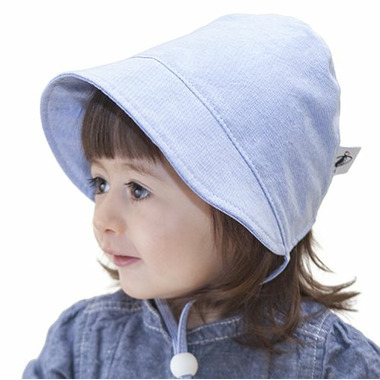 Puffin Gear’s adorable bonnet provides full coverage of infant’s head. 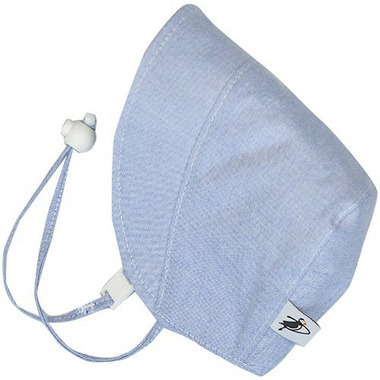 A chin tie with cordlock and breakaway clip keeps hat safely secure. A gentle elastic gather at back provides a perfect fit. Hats are preshrunk and machine washable. Colours may fade if worn while swimming.